Dream Battle! Puyo Puyo™ versus Tetris®! 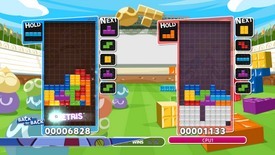 An intense battle between Puyo Puyo™ and Tetris®. Basic rules apply. 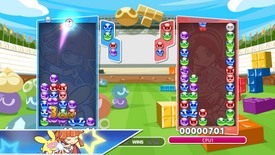 You can also battle against each other playing just Puyo Puyo™ or just Tetris®.